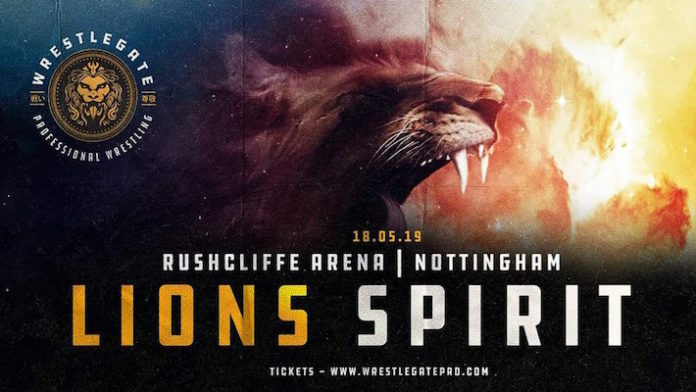 New UK promotion Wrestle Gate Pro has announced bouts for their upcoming ‘Lion’s Spirit’ event. The show will be taking place on May 18th from the Rushcliffe Arena in Nottingham, England. Two big bouts have been announced for the card. British wrestling legend and upcoming PWG BOLA contender Jody Fleisch will be taking on Robbie X. Robbie was one of the stars of the WoS series and is currently a free agent. Japanese performer Shigehiro Irie will also be taking on Rampage Brown.